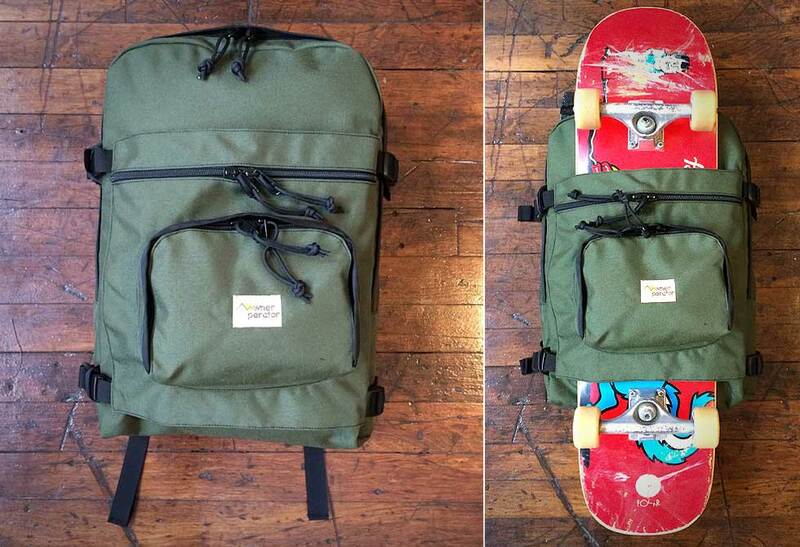 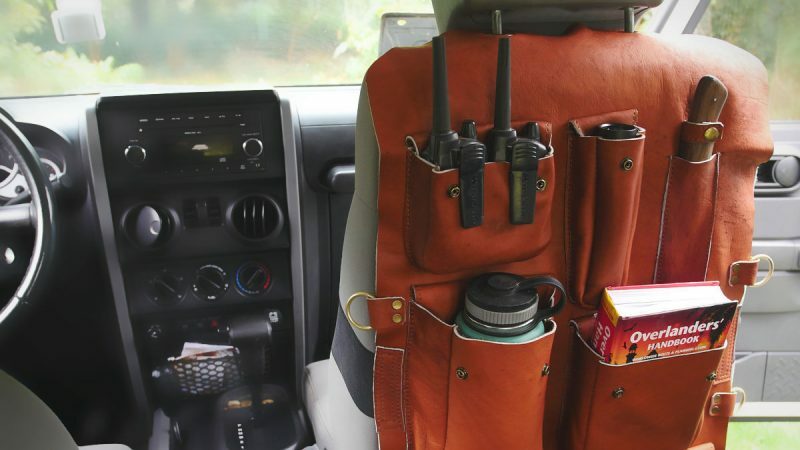 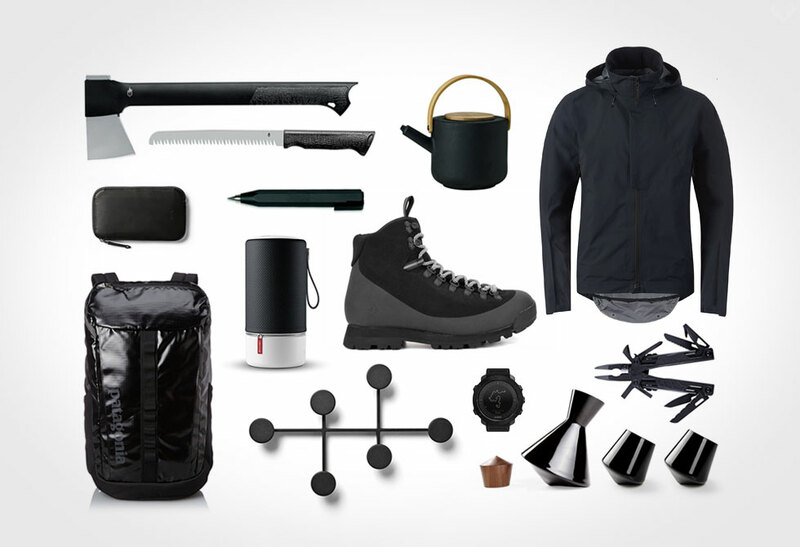 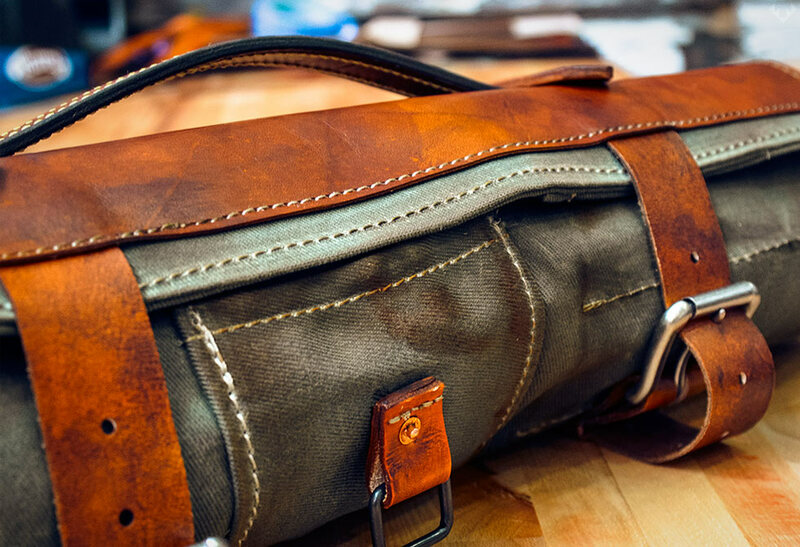 The Motor Oil Knife Roll, mechanical savvy and inspiration rolled into one. 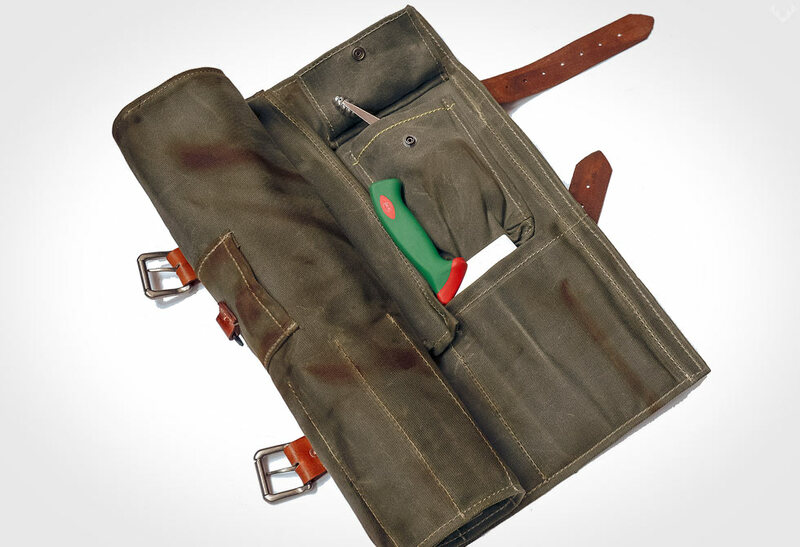 Inspired from a well-worn vintage mechanic’s bag, the Motor Oil Knife Roll by Butcher & Baker is one well oiled machine. 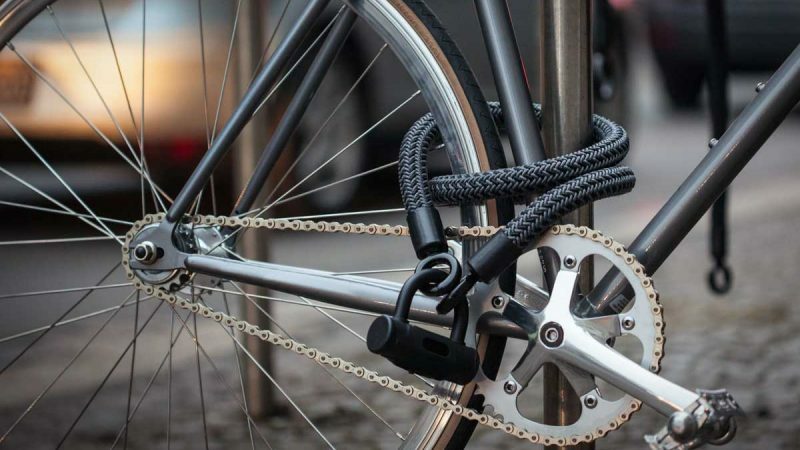 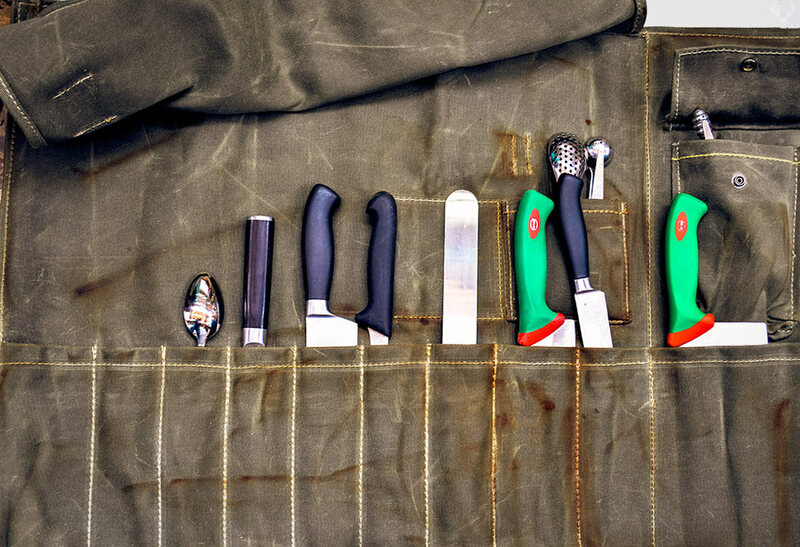 If you appreciate quality tools of any make (like a mechanic or a chef), than you’ll likely store them in their own protected home. 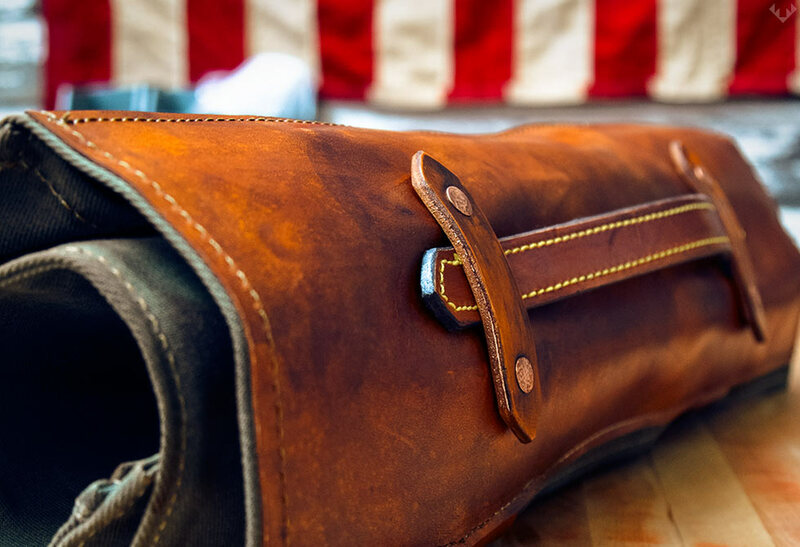 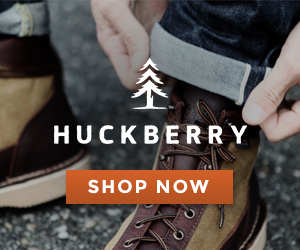 Crafted by hand in good old Philadelphia, the Motor Oil Knife Roll employs American leather and waxed canvas. 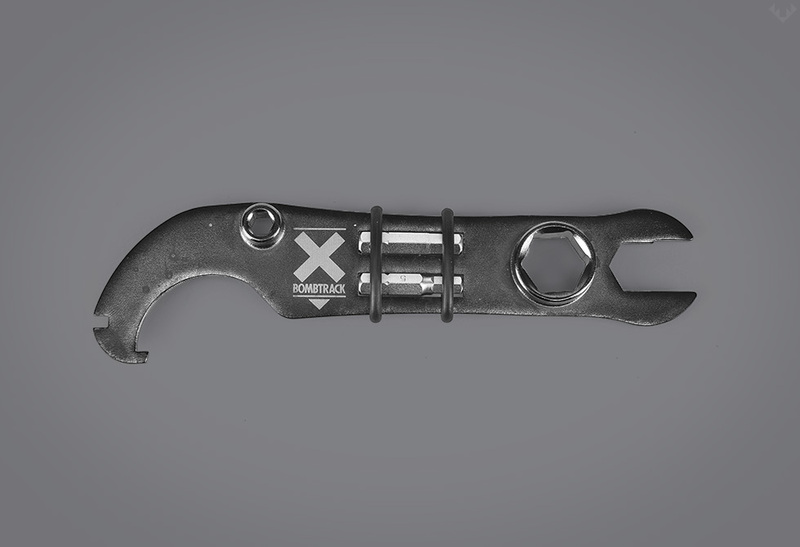 New in their lineup, it incorporates functional features such as an easy snap Garde Manager pocket style, a handy outside pocket, a great inside pocket designed specifically for your cell phone, wallet, 9 knife slots (including one enormous for handles and blades); and to top it off, a bull ring for clipping keys too. 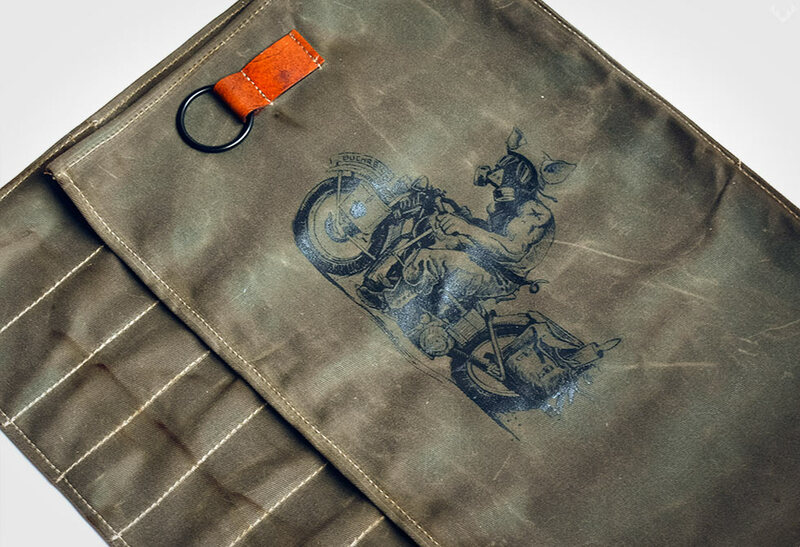 The Knife Roll is beautifully finished off with a yellow contrasting stitch, hand-stained leather handle and is printed with an awesomely illustrated Moto Pig that is guaranteed to set you apart. 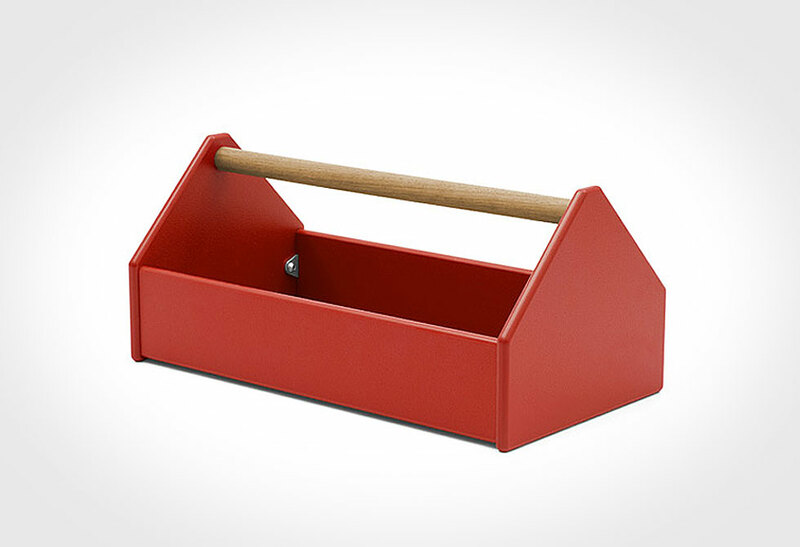 Give you tools a place to roll and order one directly from Butcher & Baker.